We have a room block at The Georgian Hotel from Thursday, April 25-Sunday, April 28, for $299/night. To book, please call 310-395-9945 and reference the Whiffen-Hey Wedding. 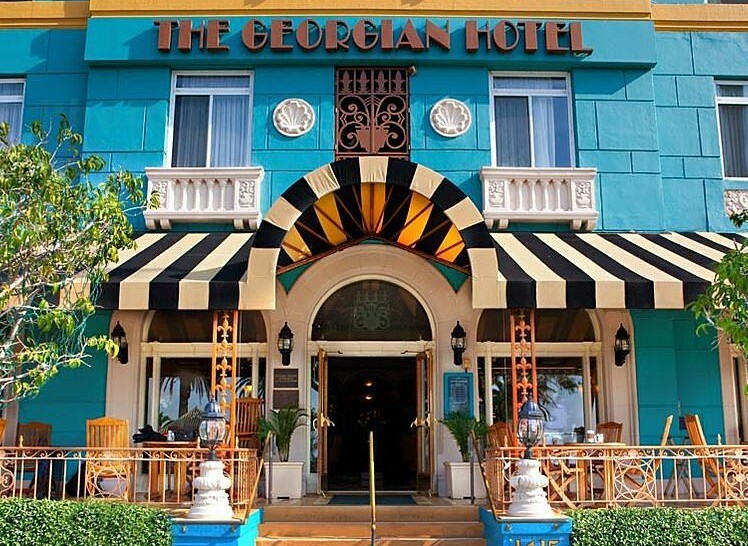 The Georgian is a historic landmark hotel located on Ocean Avenue in the heart of Santa Monica, across the street from the ocean and steps to the Santa Monica Pier and Palisades Park, as well as many restaurants and bars. It's a short walk or Uber to Shutters, where the ceremony and reception will be held. 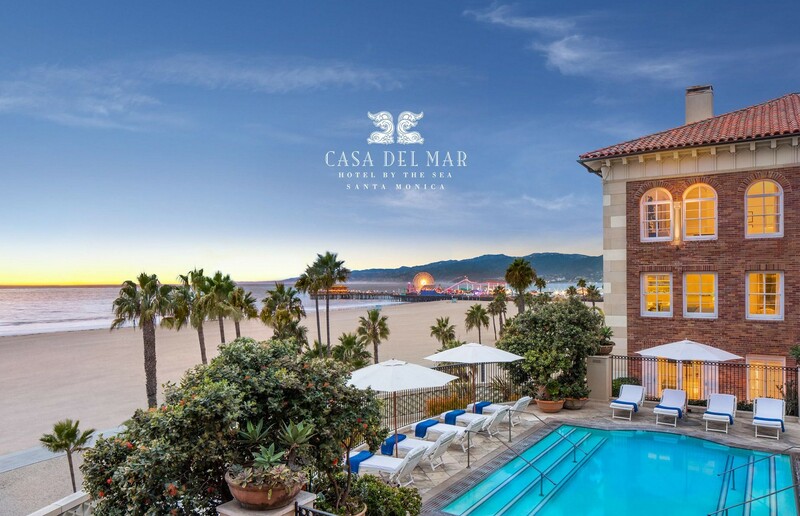 We have a courtesy rate at Hotel Casa del Mar from Thursday, April 25-Sunday, April 28, for $450/night. Reservations may be placed by calling or emailing the Reservations Department at (800) 898-6999 or reservations@hotelcasadelmar.com and referencing Whiffen/Hey Wedding. Please book by March 15 to receive the courtesy rate. Please note, this rate is for a standard room. If you would like an ocean view room, please contact Beth. Casa del Mar is located on the beach next door to Shutters, where the ceremony and reception will be held. We will also be having an after-party at Casa del Mar.